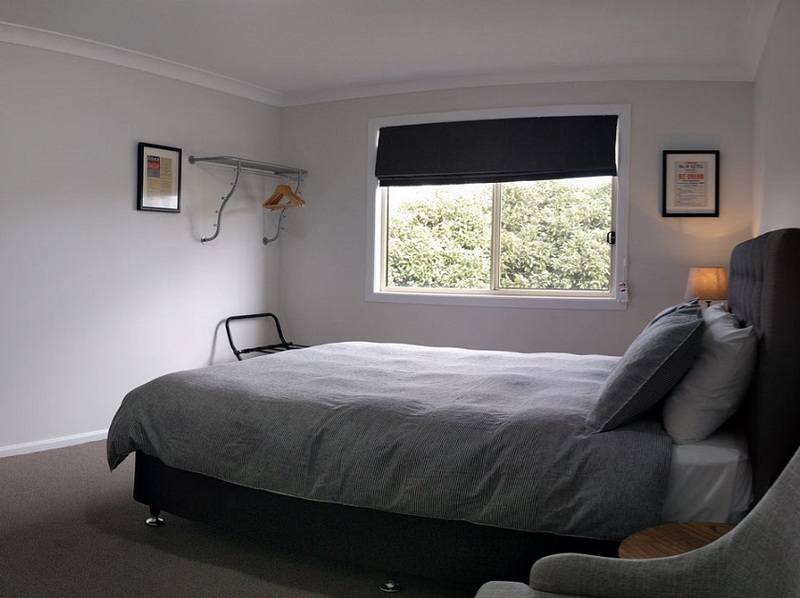 SkyLodge Temora offers queen and family room accommodation for aviation enthusiasts who want the absolute Aviation Museum experience, staying at the only on-site accommodation available. 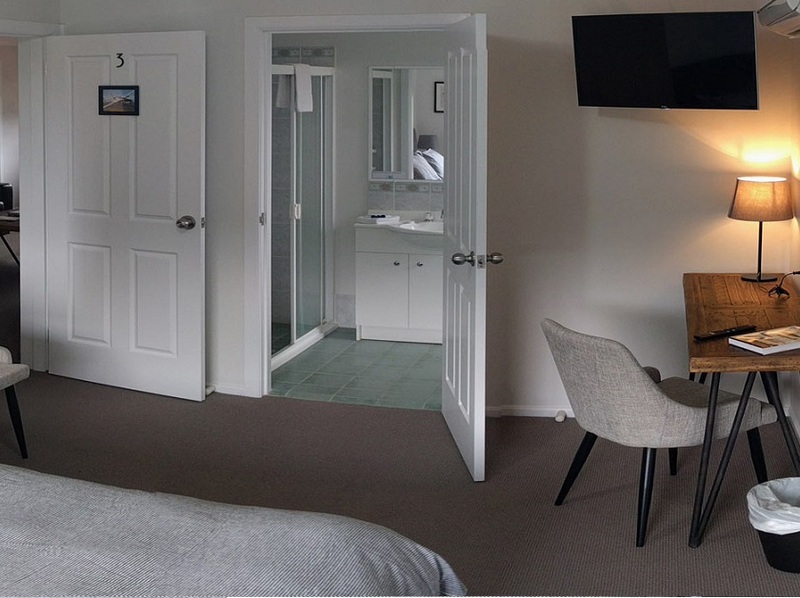 Each refurbished room has an ensuite, air conditioning & TV and is themed with Warbird memorabilia. 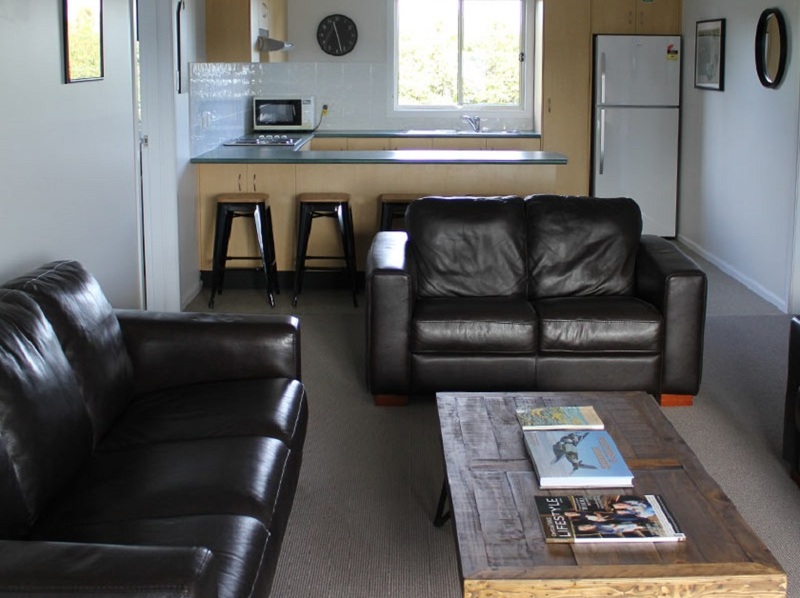 Each lodge has a shared lounge room and fully self-contained kitchen for guest comfort and use. Guests are encouraged to utilise the outdoor area, which includes a grassed BBQ area, an enclosed children's playground and a fire pit where everyone can share their stories and experiences.